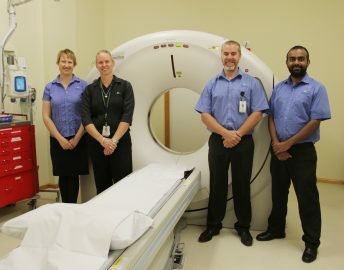 With the imaging equipment at our Health Service, patients can have a diagnosis locally rather than having to travel for their imaging services. 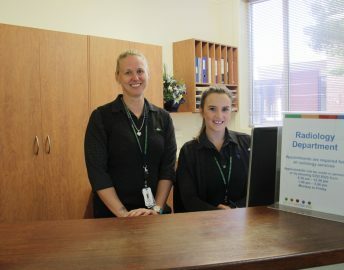 This is a significant advantage to residents within Ararat and the surrounding communities. The purchase of a 16 slice C.T. 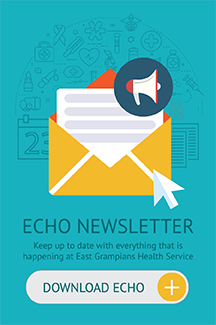 Scanner was made possible by a generous donation of $200,000 from East Grampians Health Service Building for the Future Foundation and $150,000 from Victoria Police Blue Ribbon Foundation: Ararat Branch. 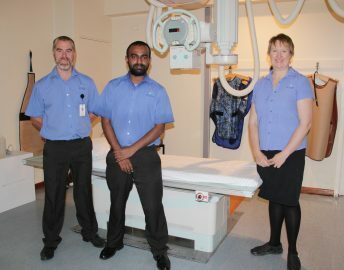 The Victoria Police Blue Ribbon Foundation’s ongoing support has enabled the purchase of several pieces of medical imaging equipment at East Grampians Health Service. Appointments are required for all Medical Imaging Services. Appointments can be made in person or by phoning 5352 9325.